This title is available for Pre Order. We have an expected release date, but this is liable to change without notice. If you order this game, along with other instock titles, your order will ship when the Pre order games come into stock. Unlock! 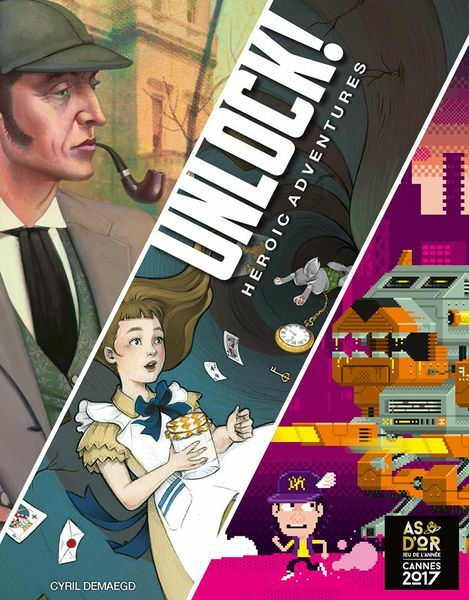 Heroic Adventures features three new "escape room" scenarios that you can play on your tabletop.